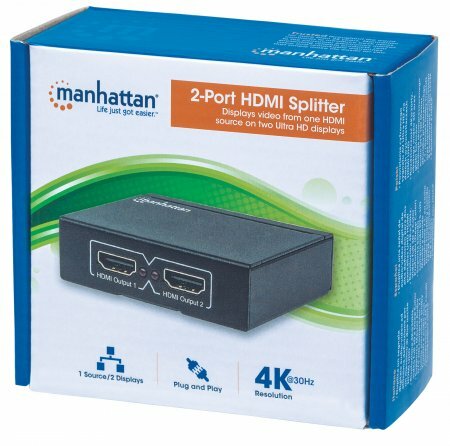 Use the MANHATTAN SuperSpeed USB Active Extension Cable to connect a computer USB port to a USB device almost anywhere in the room. 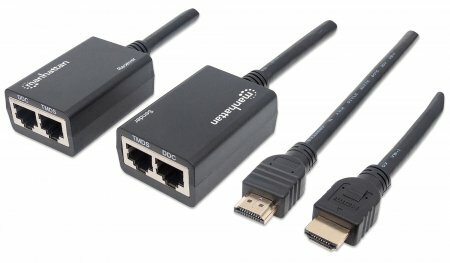 Extend 5 meters more to the existing connection without signal loss. 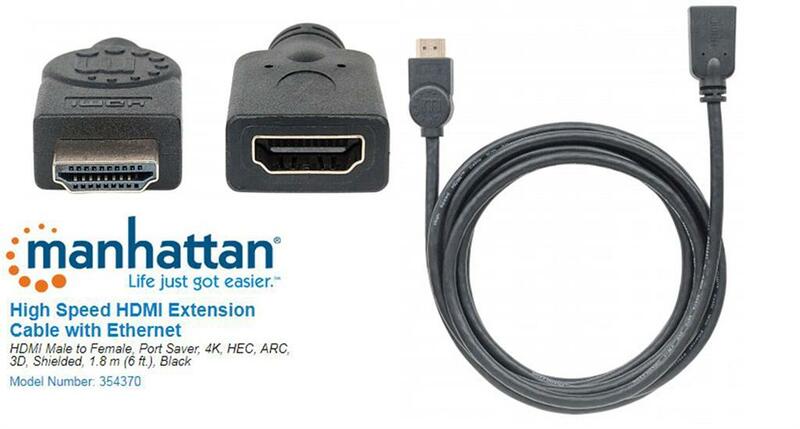 MANHATTAN SuperSpeed USB Active Extension Cable with built-in repeater is fully compliant with USB 3.0 and earlier specifications to help devices operate at maximum performance levels. 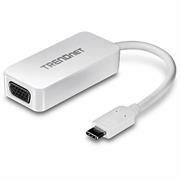 Plug and Play capability, Windows/Macintosh versatility and no external power or driver requirements help provide greater flexibility in computer and peripheral placement and office layout. 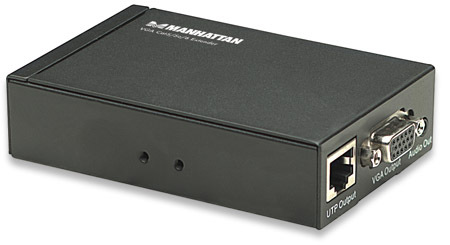 Use the MANHATTAN USB Line Extender to overcome the USB distance restriction and expand device and PC locations and better organize productive office arrangements. 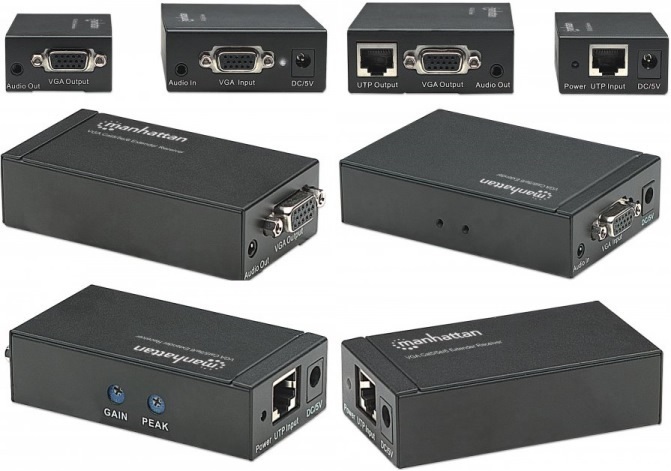 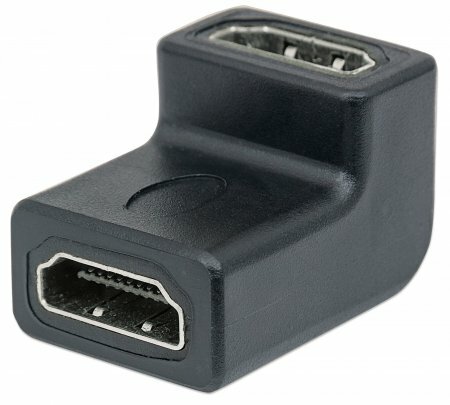 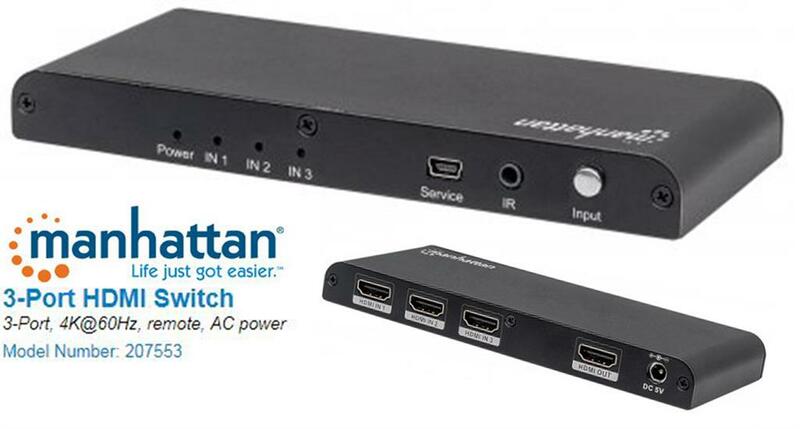 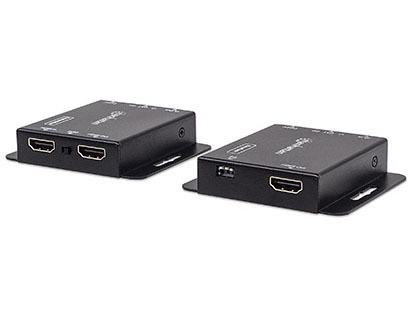 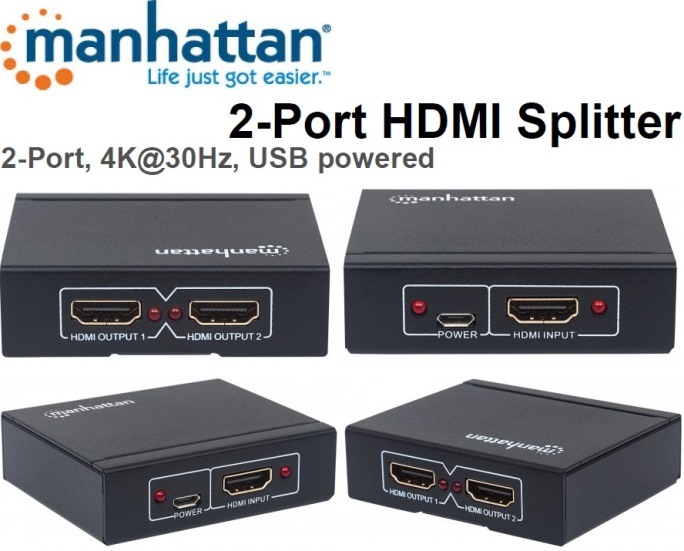 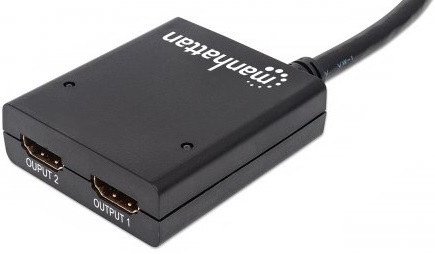 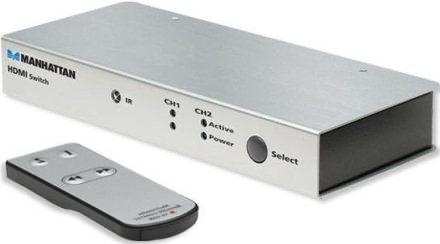 The MANHATTAN USB Line Extender can help extend a USB keyboard and mouse during presentations, operate a barcode scanner in retail point-of-purchase applications, access a printer in another room and improve other USB applications without signal loss or interference. 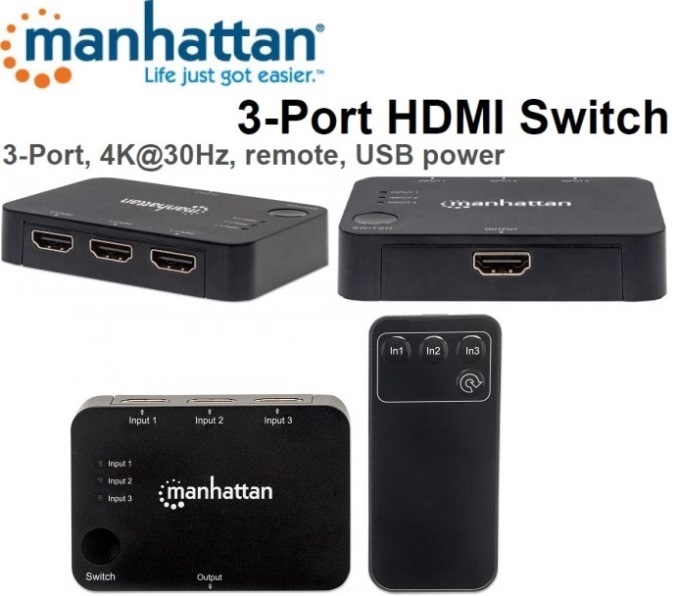 It's small, lightweight and portable with no external power supply or drivers required, making it ideal for travel and use almost anywhere. 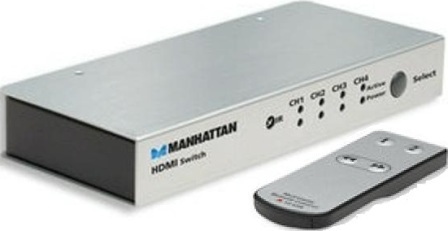 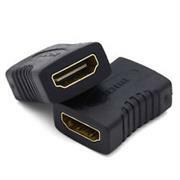 Plug and Play capability and Windows and Macintosh compatibility make installation easy and quick. 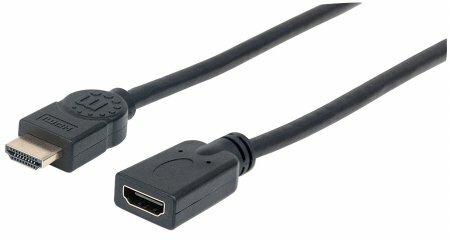 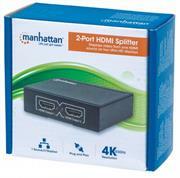 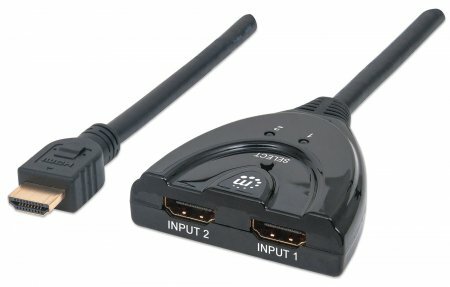 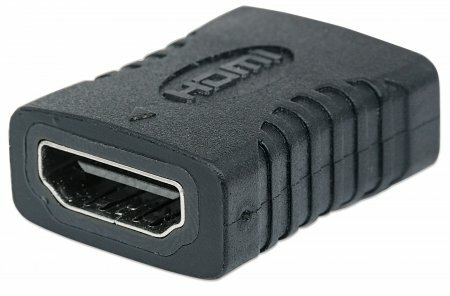 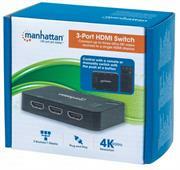 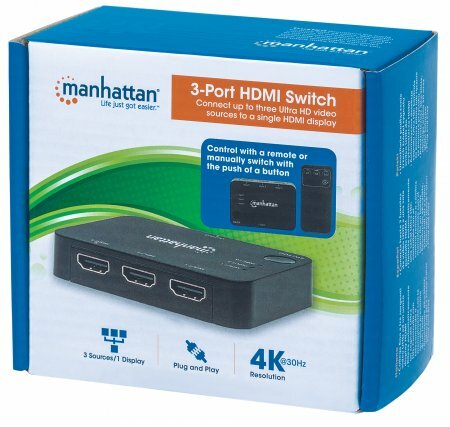 Use the MANHATTAN Hi-Speed USB Active Cable to connect a computer USB port to a USB device almost anywhere in the room. 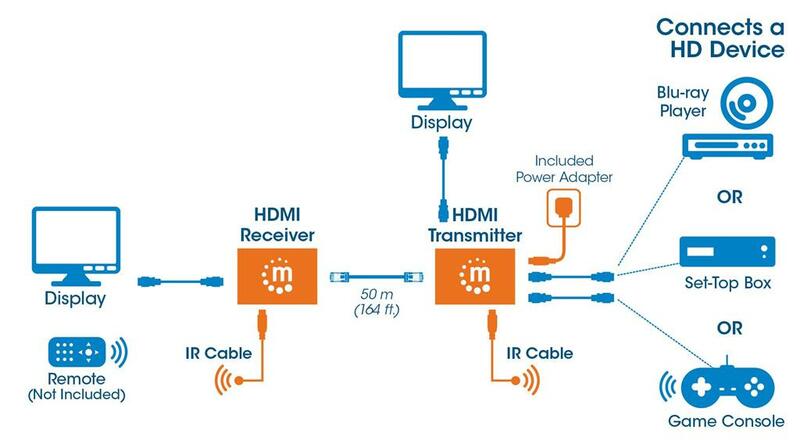 Up to three, daisy-chainable cable extensions provides a convenient, 15 m (50 ft.) connection. 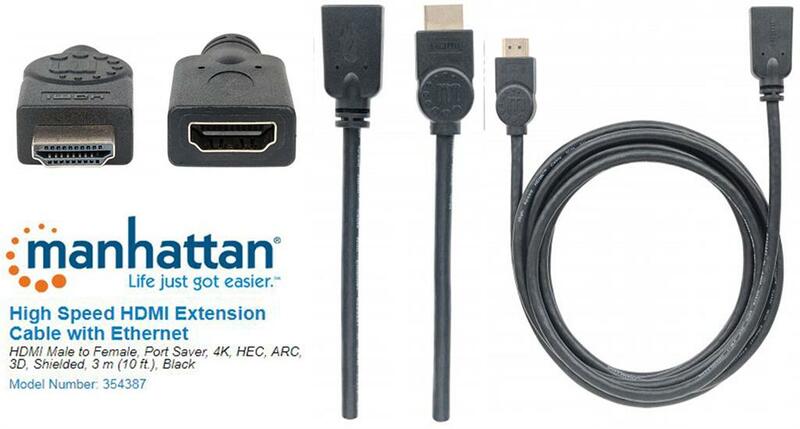 MANHATTAN Hi-Speed USB Active Cable with built-it repeater is fully-compliant with USB 1.1 and Hi-Speed USB specifications to help devices operate at maximum performance. 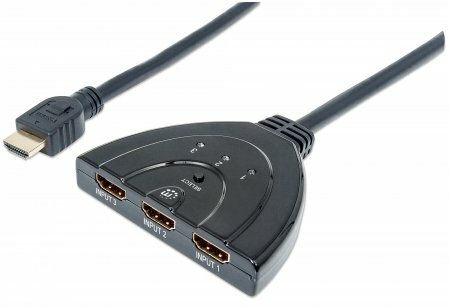 Plug and Play capability, Windows/Macintosh versatility and no external power or driver requirements help provide greater flexibility in computer and peripheral placement and office layout.